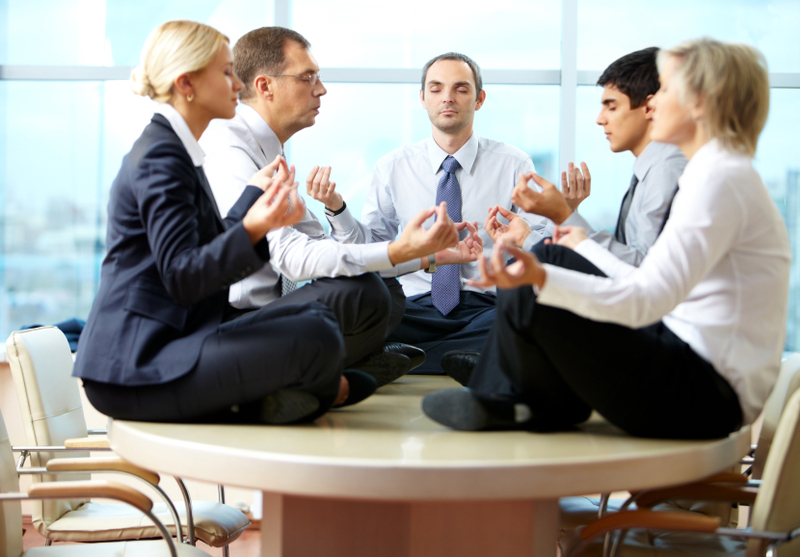 Corporate yoga classes offer an easy, low-cost and innovative solution for companies wanting to reduce health care expenses, relieve workplace stress, build camaraderie, and promote healthy lifestyles and well-being for employees. We guarantee that our yoga lessons by one of our certified teachers will leave you and your co-workers refreshed, re-energized and ready to deal with workplace stress. Yoga Mat, Sports Attire and a Sporting Attitude!